Gain insight. Make key decisions. 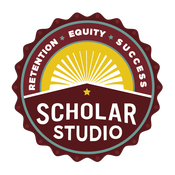 ScholarStudio consults with academic programs to ask the right questions, generate meaningful data, and make sound decisions. Whether your program is conducting strategic planning, redesigning program requirements, or taking a hard look at retention rates, we are partners in taking meaningful action. 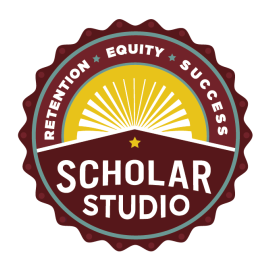 Understand student retention. Where are the off-ramps? Where can strategic support increase completion? Analyze program milestone data to understand where students slow down or exit. Rethink admissions. Do admissions policies support program goals? Prepare for or respond to accreditation. Revise program requirements, curricula, or exams. ScholarStudio synthesized our (messy!) quantitative data and conducted interviews with faculty and students in order to grant us perspective that we simply could not get ourselves. They made recommendations that helped us think about how to prioritize our next steps. This report both affirmed our challenges and helped us to understand the ways in which we have the power to change our own program."